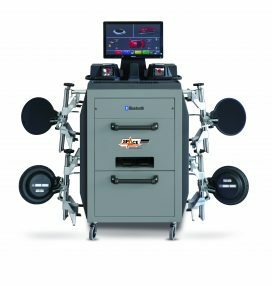 The new models and developments introduced during the AUTOMECHANIKA Show proved a great success confirming Space as world-leading company in terms of R&D and product innovation ! Herebelow some of the main new developments and models introduced in our range and available in the current Edition 06/2018 of our Export Price List. 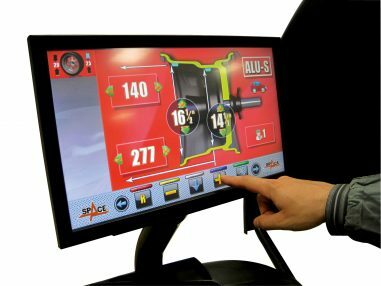 SPHERE 3D wheel alignment, new revised range with new features and higher flexibility at competitive prices. 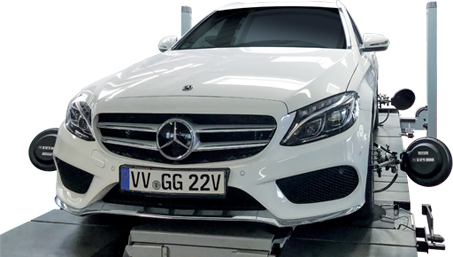 Mercedes homologation for our SPHERE 3D wheel aligner (model ARP3DHPMB) and 2 alignment lifts (SQ406MB and SQ652MB). See specific INFO SPACE no. 15/2018. 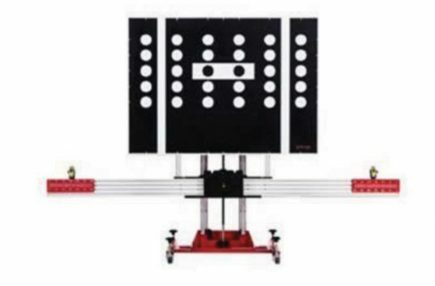 First steps to integrate our wheel aligners (CCD or 3D) with ADAS calibration equipment to quickly and precisely align the panel with the car thrust angle. 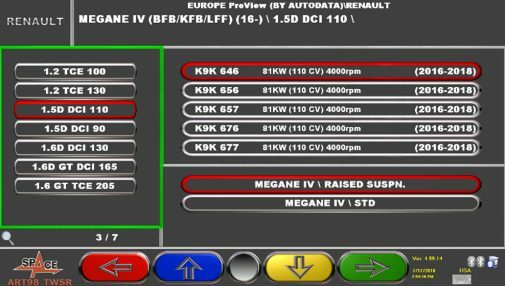 New ProView databank vehicle search mode, closer to the Autodata web search and to the OEM classification. See specific INFO SPACE no. 11/2018. 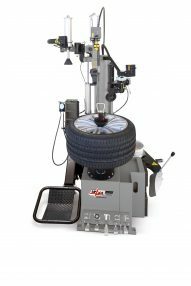 New GA2945 series leverless tyre changers with tool position memory. 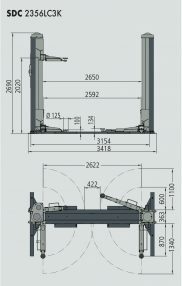 User-friendly with front pedal unit and side showel. See specific INFO SPACE no.